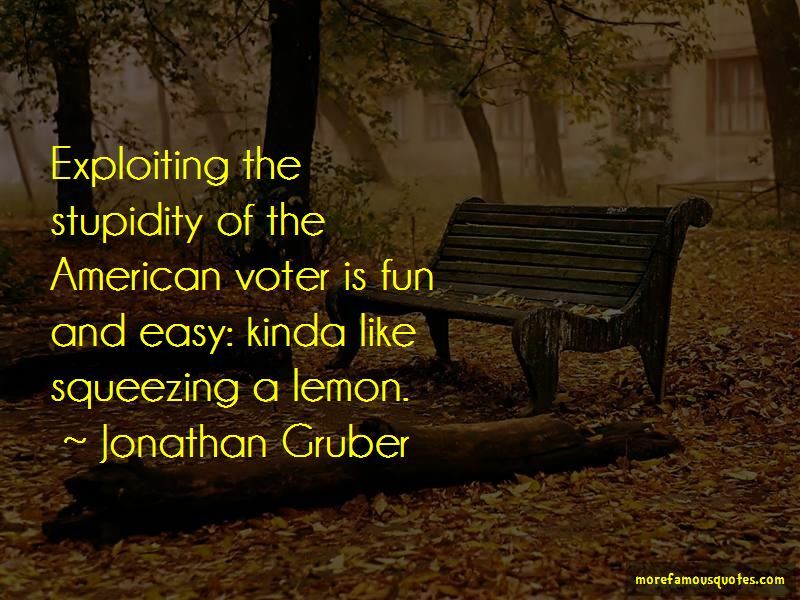 Enjoy the top 11 famous quotes, sayings and quotations by Jonathan Gruber. 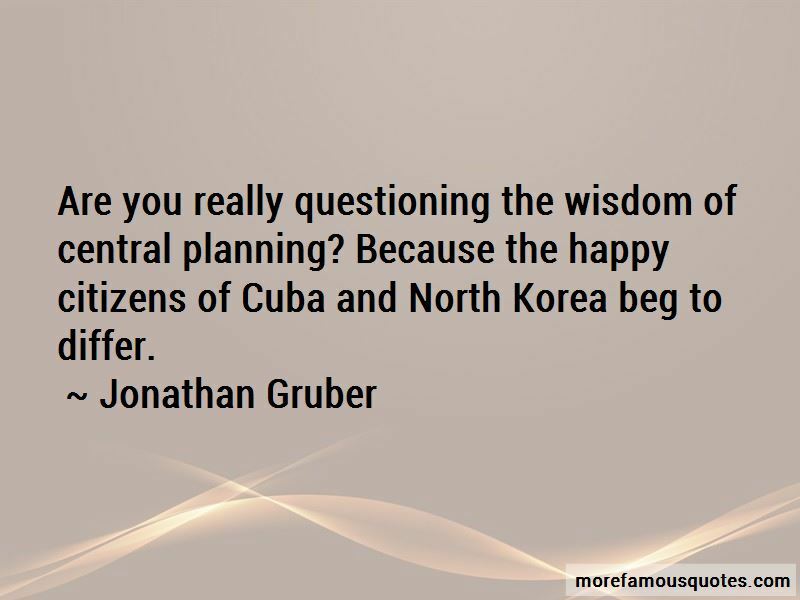 Are you really questioning the wisdom of central planning? Because the happy citizens of Cuba and North Korea beg to differ. 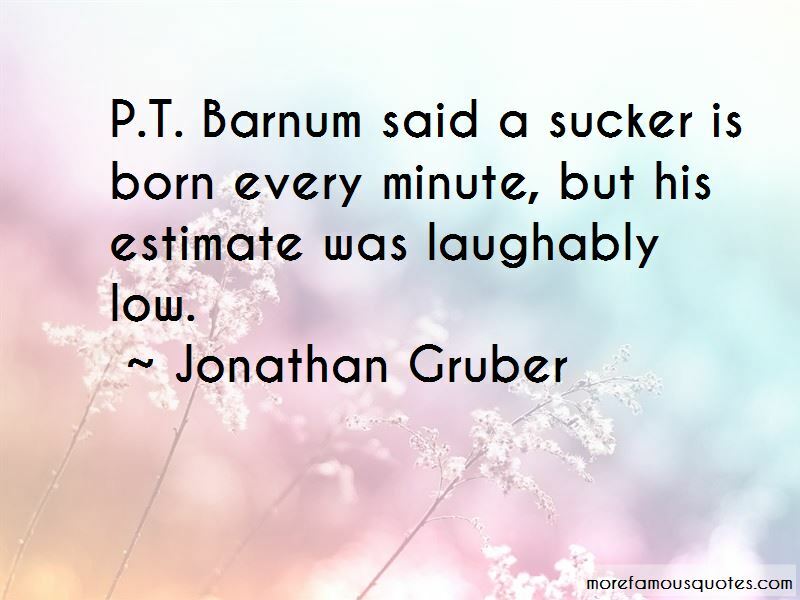 Want to see more pictures of Jonathan Gruber quotes? 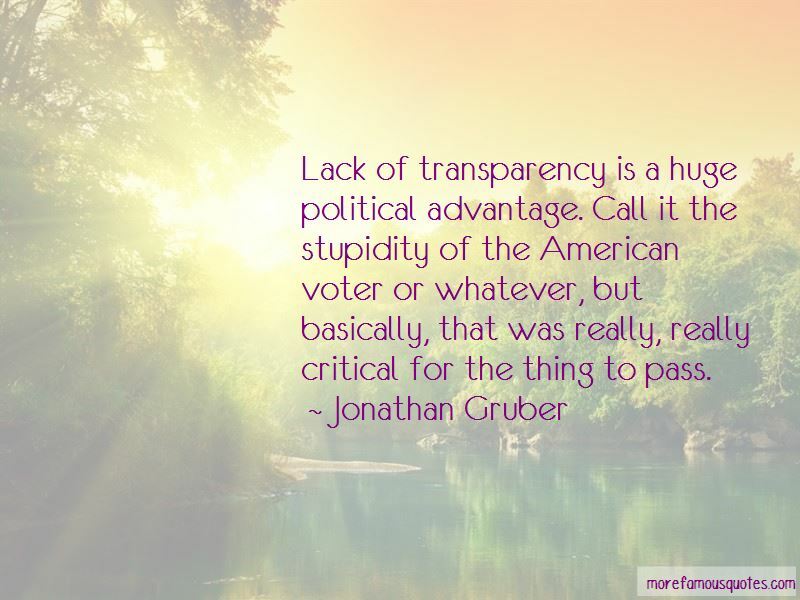 Click on image of Jonathan Gruber quotes to view full size.